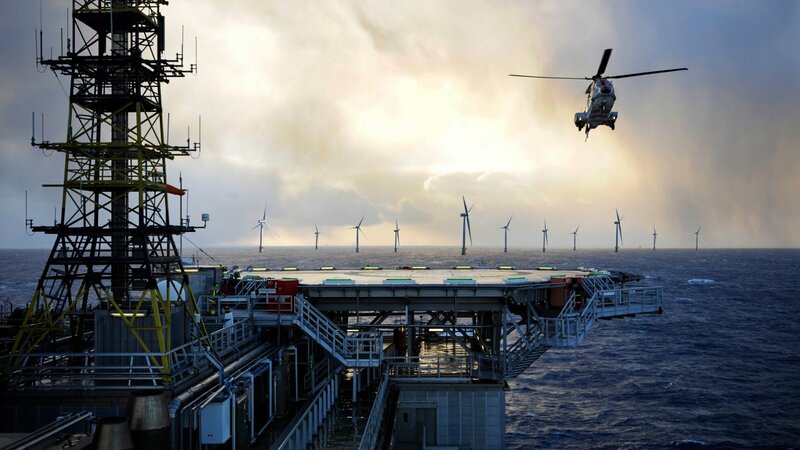 German chancellor Angela Merkel has officially opened Equinor's 60-turbine Arkona offshore wind farm in the Baltic Sea. 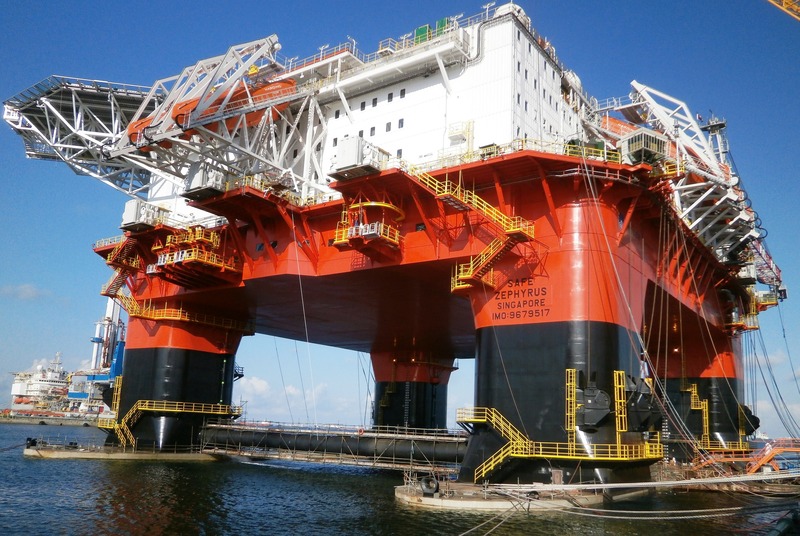 Prosafe has today confirmed in its 2019 first quarter (Q1) report that its Safe Zephyrus accommodation vessel will begin its agreed contract with BP in May. 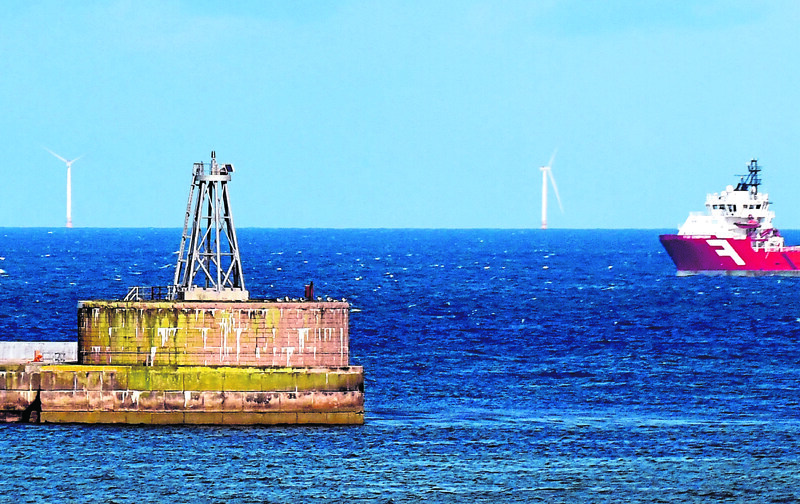 Major oil and gas firms are "anticipated" to undertake a large-scale shift into the renewables marketplace, according to a new report by Pinsent Masons. 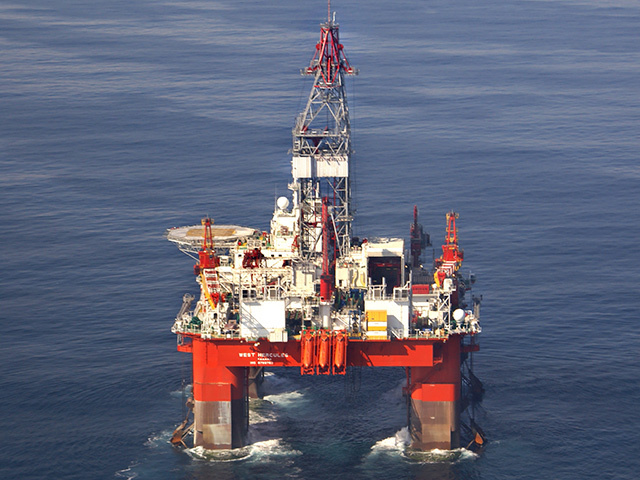 Offshore is ready for the limelight again. 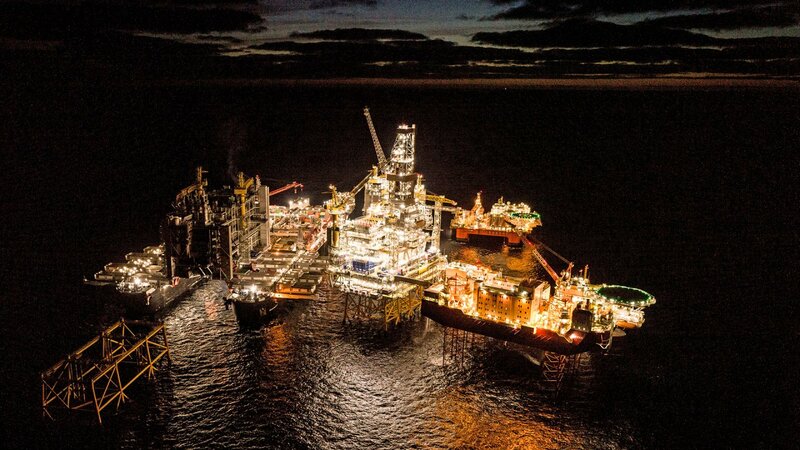 Norwegian energy giant Equinor completed its three-day lift of the Johan Sverdrup platform in the early hours of this morning. 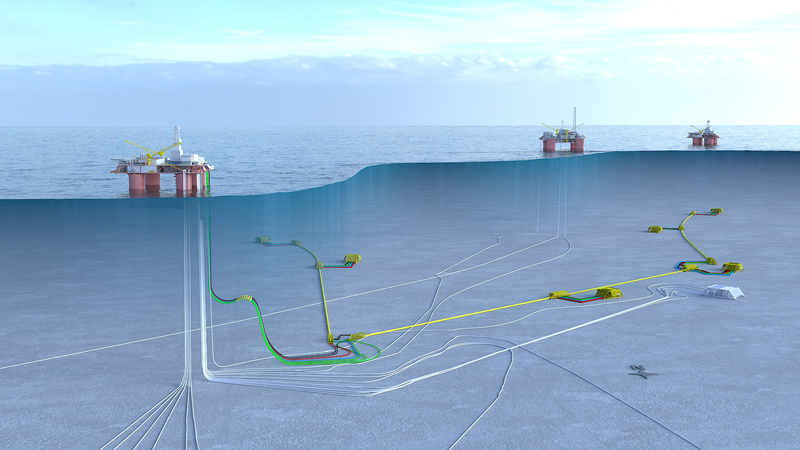 Subsea engineering firm TechnipFMC has announced a multi-million contract with Equinor for the Johan Sverdrup project. 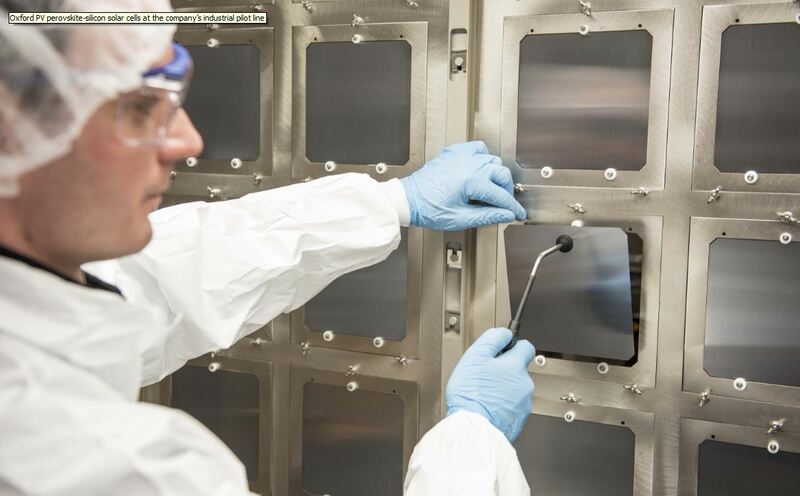 A solar PV firm based in Oxford has announced it has raised £31m investment, with a portion of that money coming from Norwegian energy giant Equinor. 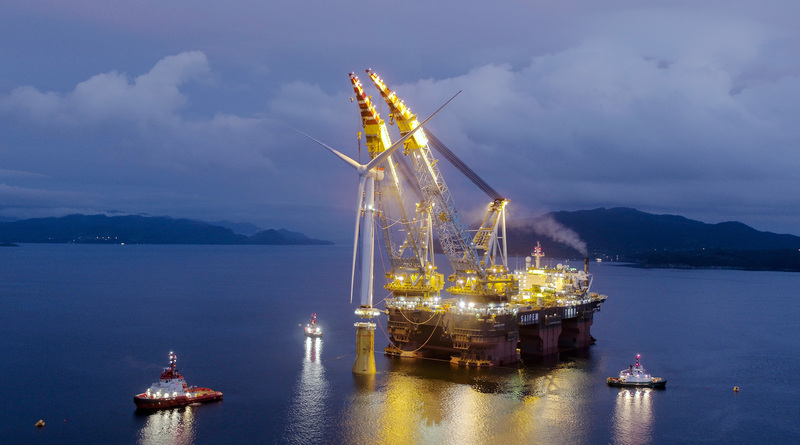 Norwegian energy giant Equinor has announced its renewable output surged past one terrawatt (TW) in 2018. 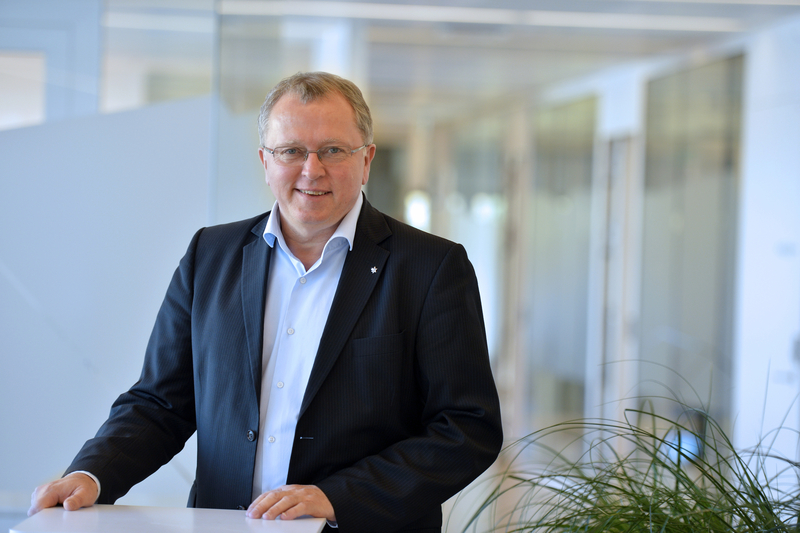 Equinor chief executive Eldar Saetre took home a total of £1.5m in overall pay last year. 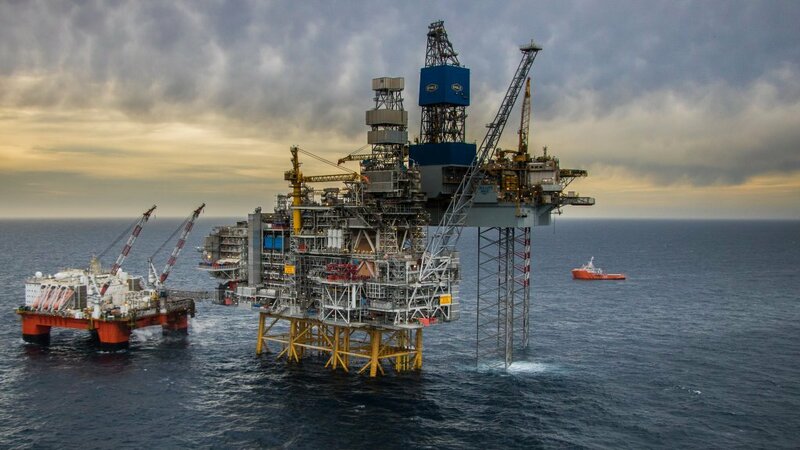 The oil and gas sector is "facing a crisis of confidence" and a mounting lack of trust as climate change concerns rise worldwide, the chief executive of Norway's top energy company said Monday. 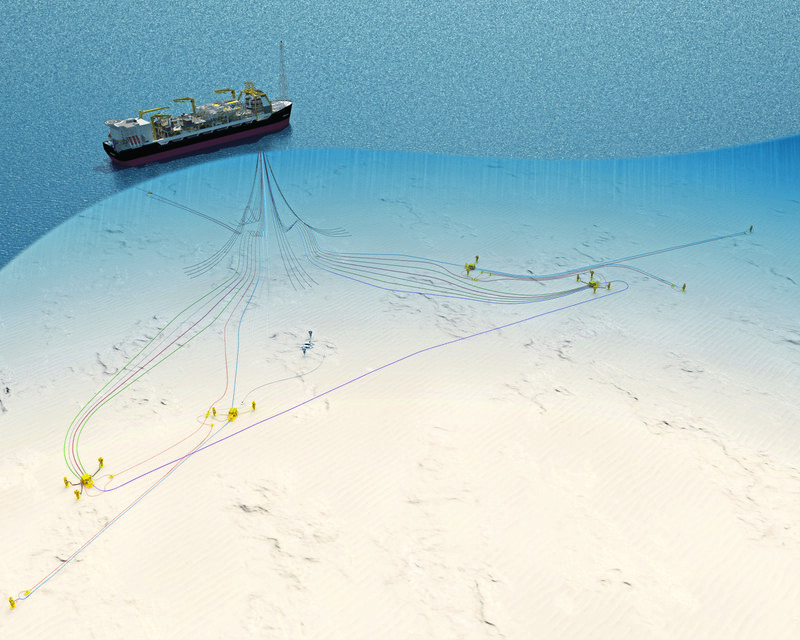 The start-up of Equinor’s £4.5bn Mariner project east of Shetland has reportedly been delayed. 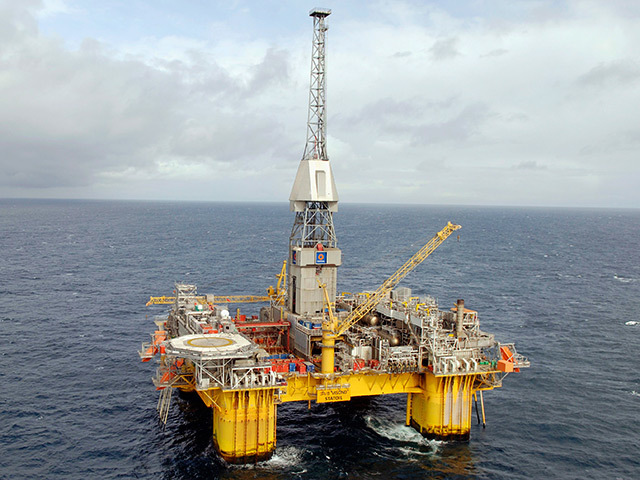 Equinor has discovered 12-28 million barrels of recoverable oil with the Telesto exploration well in the Norwegian North Sea. 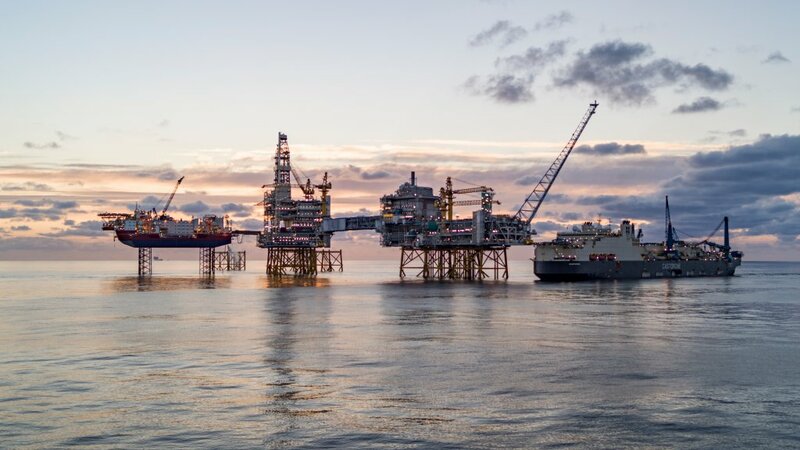 Norwegian energy giant Equinor has claimed it did strong business with the local supply chain in 2018. 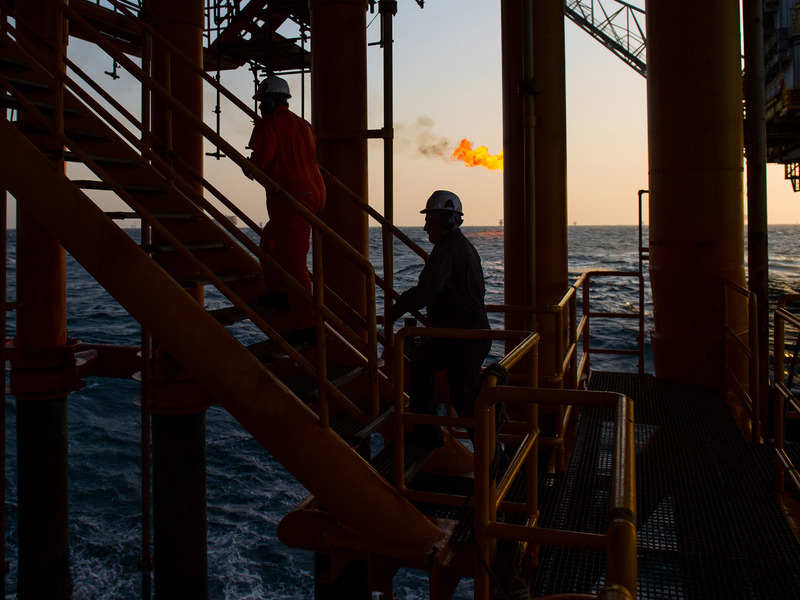 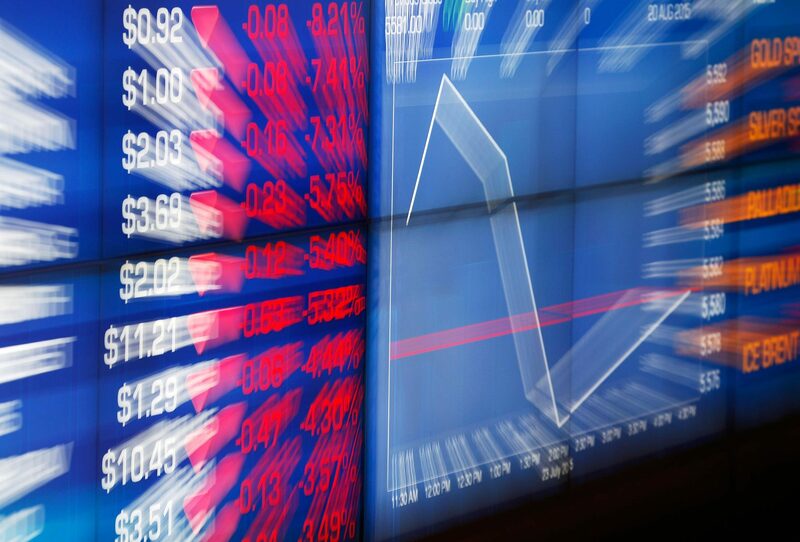 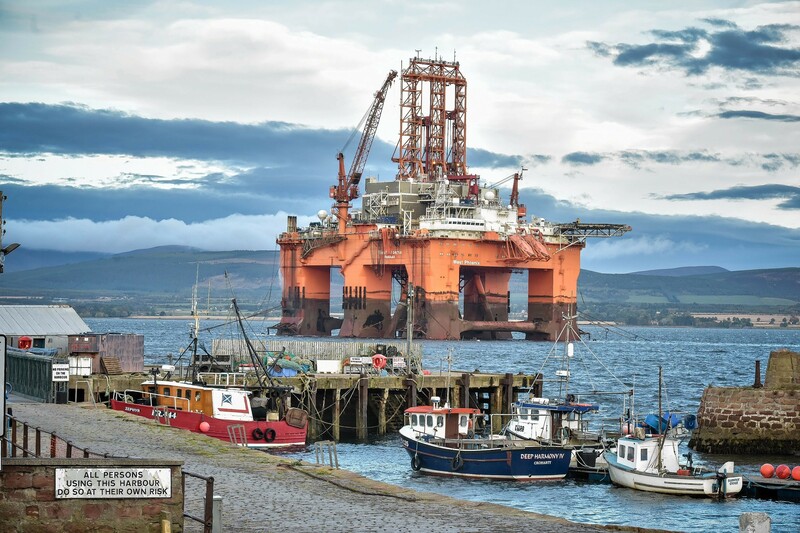 Bosses at rig contractor Seadrill said the market continued to show signs of improvement as revenues picked up in the fourth quarter. 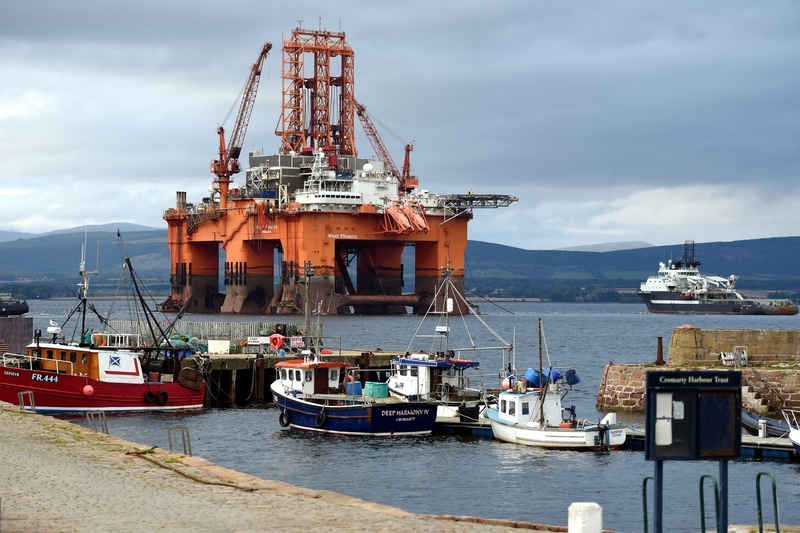 Aberdeen-headquartered energy services giant Wood has been awarded a multi-million pound deal by Norwegian energy firm Equinor for North Sea work. 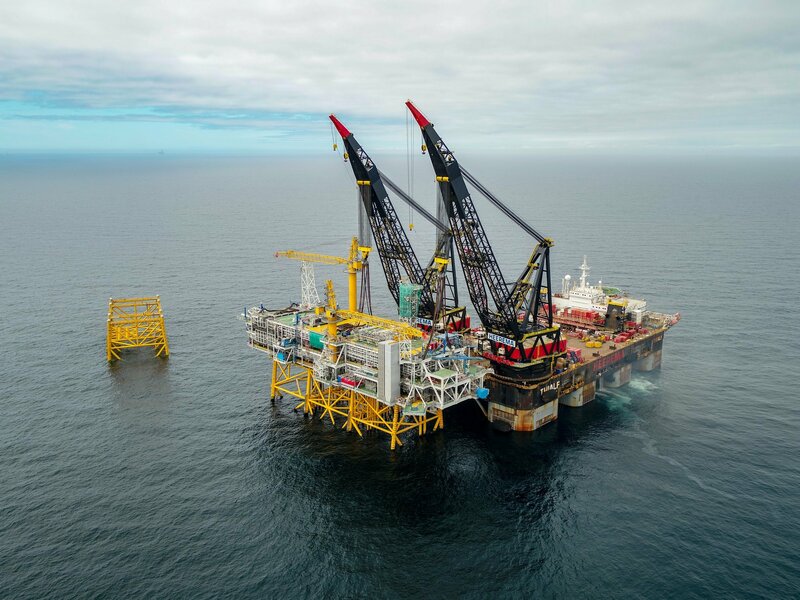 Equinor has confirmed it is revising plans to develop one of the largest untapped oil fields in the UK North Sea. 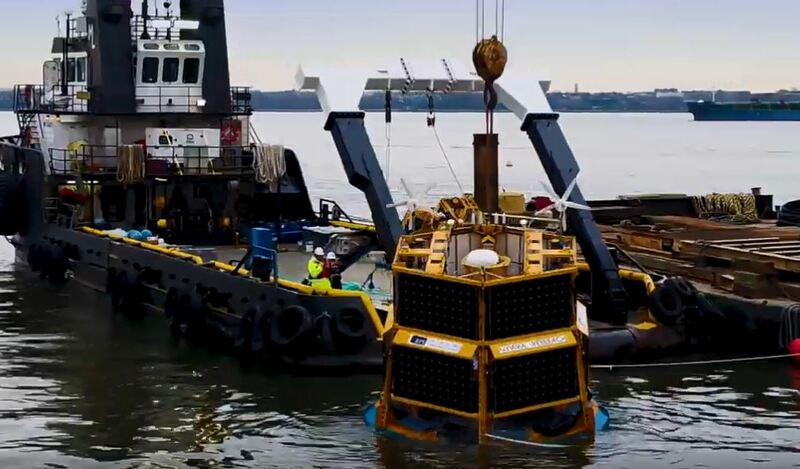 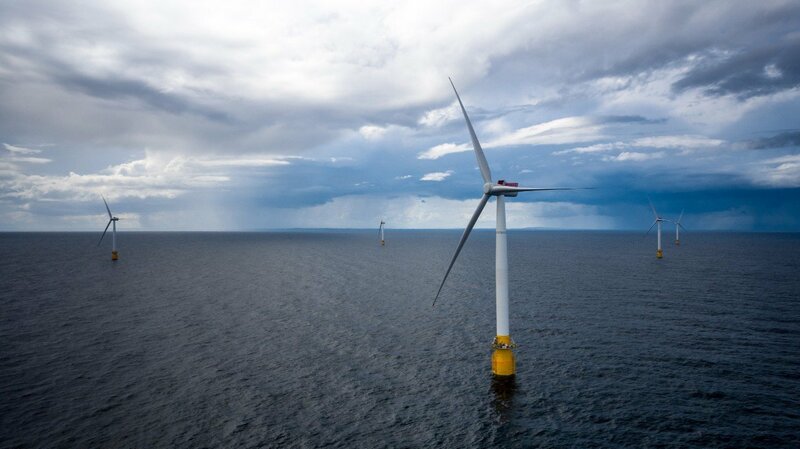 Norwegian energy giant Equinor has announced that it will launch a wind research buoy in the waters off New York.